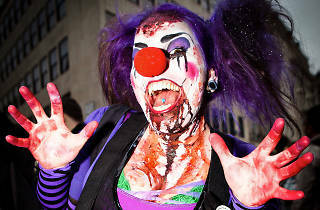 Party with creepy clowns and costumed carousers this Halloween right along the edge of the Bay. 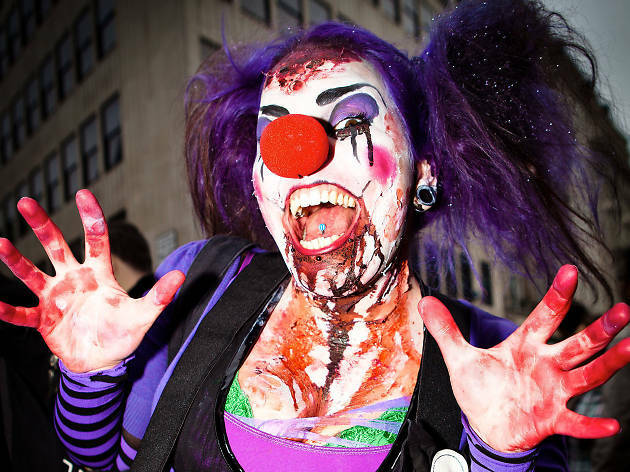 Party with creepy clowns and costumed carousers this Halloween right along the edge of the Bay. The 5,000 foot Butterfly Lounge’s waterfront restaurant provides the venue for DJs The Les and TonyTone at one of the city’s spookiest — and cheapest—events. Be sure to get there early: guests that arrive before 10:30 pm will get in free. Butterfly Restaurant Pier 33 on the Embarcadero (415-671-8081). Sat Oct 31 9pm. Free before 10:30pm.